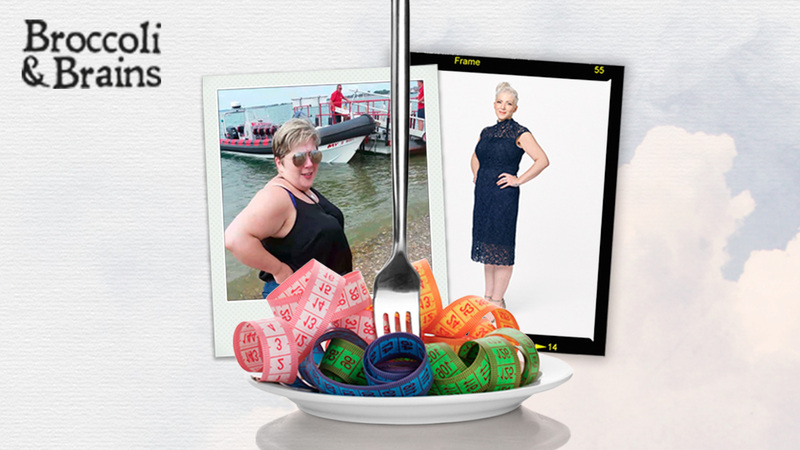 Overweight since childhood and a veteran dieter, Sarah Payne found the key to lasting weight management and a healthier relationship with herself and with food in LighterLife’s unique, Cognitive Behaviour Therapy-based (CBT) group counselling. “I’d been overweight since around the age of 12. My mother noticed I was gaining weight once I was able to freely go out and buy sweet treats with my pocket money. My weight gain was steady over the years and I found myself in a vicious cycle of losing some weight but then putting it all back on. I never seemed to be able to get it under control. “When I was cooking for the family at home I’d catch myself finishing the kids’ leftovers – a chicken nugget here, a few chips there. I would forget all about those extra calories I’d eaten that day. 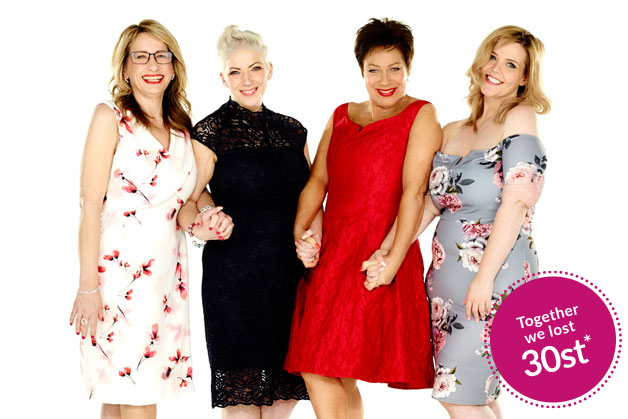 “Then in August 2016, I chose a weight-loss programme that combined a very-low-calorie diet with CBT to tackle my negative attitudes to food and would give me fast results; losing a pound a week just wasn’t motivating enough. After speaking to my GP and getting the OK, I joined up immediately. At first I was hesitant about the counselling group, but wanted to give my all to the diet. I was committed to changing my life. “Joining a phone-counselling group was something completely new to me; it wasn’t offered with any other diet plan I’d tried before. My Counsellor helped me to see I was an emotional eater: if I was happy, I’d reach for food; if I’d had a bad day, I’d find comfort in food. Without the group support I wouldn’t have been aware that my mindless eating had me consuming an extra 1000 calories a day! Find out more about Sarah’s very low calorie diet.